The Oscar nominations were announced this morning, and it’s easy to understand why Twitter exploded with rage. My expectations were low for the awards, but they seemed especially strange this time. The most glaring theme was just how much white males dominated the results. This trend isn’t new, but the lack of any racial diversity in the acting categories was stunning. The nominees do include some remarkable performances, so pointing out the issues shouldn’t diminish their success. It’s also important to remember that the Oscars are chosen by a large group of voters and not by some all-powerful panel of old guys. That said, I’m finding it harder to care than usual, which is saying a lot given my lack of recent interest. What’s difficult with dismissing the Oscars is recognizing the sway they still have with some filmgoers. They’re considered a stamp of approval for quality rather than the result of a powerful (and expensive) marketing campaign. There are cases where the year’s most engaging films also win Oscars. However, it’s hardly a simple correlation and feels more like chance than real acknowledgement. The discussion of “snubs” implies the idea that there’s a way to signify what the “best” performances are with an objective ranking. While smaller movies will get more attention because of the Oscars, it's mostly just a restrictive competition. Thankfully, there are plenty of exciting 2014 films that I still need to see. I’ll be giving those movies a lot more attention that who’s destined to win awards this year. I could fill this post with the excellent pieces about Michael Mann’s films that have appeared this week in advance of tomorrow’s release of Blackhat. Some of my favorites have come from The Dissolve, which is featuring Mann’s signature film Heat at its movie of the week. 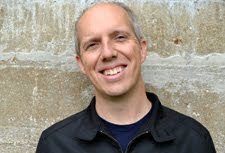 Scott Tobias does a great job analyzing Mann’s work in “Codes, chaos, and the world of Heat”. He aptly describes how the orderly plans of master criminal Neil McCauley (Robert De Niro) are disrupted by chaos outside of his control. The symmetry between the cops and robbers is a consistent theme in Mann’s films, especially this one. Tobias shows the way that McCauley and Al Pacino’s Vincent Hanna are connected by their inability to control their personal lives and occupations; it’s a fascinating study. There were plenty of memorable “best of 2014” posts in recent weeks, and one of my favorites came from Jandy at The Frame. Instead of creating a simple top 10 from this year, she split everything into different categories like “Most Thought-Provoking Films” and “Most Scene-Stealing Side Characters”. Jandy also didn’t stick with 2014 releases and covered anything that she watched last year. Her lists also include gadgets, creepy things, ridiculous plot twists, and my personal favorite — “Most Made Me Want to Fall in Love with Film Again”. Jandy put a lot of work into the choices and descriptions, and it’s a cool resource to gather ideas for your watch list. Catherine at Cinema Enthusiast also delivered an inventive collection of lists with her year-end post. Her choices stick with 2014 and include a few inspired TV choices alongside the movies. While I may disagree with Catherine about her hate for God Help the Girl, it’s impossible to argue with the depth of her picks. Choosing “everybody” in X-Men: Days of Future Past for the “Why Are You Even Here” award is one of many fun moves. Nearly everyone who writes about movies creates a list, but few are as enjoyable as Catherine’s rankings. Podcasters also entered the fray and made their fearless choices for the best of 2014. My favorite example was on The Cinephiliacs with guest Keith Uhlich joining host Peter Labuza. Their picks were engaging and original (especially Uhlich’s), and what made them click was how long they spent on each choice. 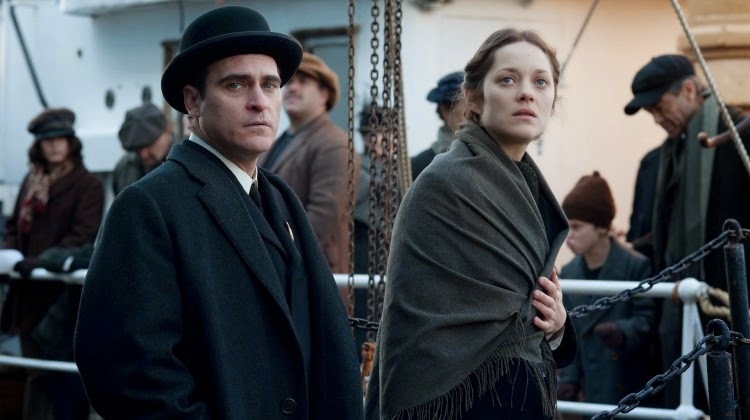 The two-part episode (Part 1, Part 2) covered nearly four hours, and the time allowed them to really dig into films like The Immigrant and Listen Up Philip. It takes intelligence and wit to keep me listening for that long when I haven’t seen a lot of the movies. I recently joined up with the guys at Battleship Pretension and will be writing home video reviews for them in the future. David and Tyler passed the 400-episode mark late in 2014, which is an incredible feat in the podcast universe. Back in December, they spoke about why they want to be film critics and are so attracted to this realm. I wish that more writers and podcasters took the time to cover this topic, which comes up frequently in my thoughts while I ponder if it’s worth the time and effort. 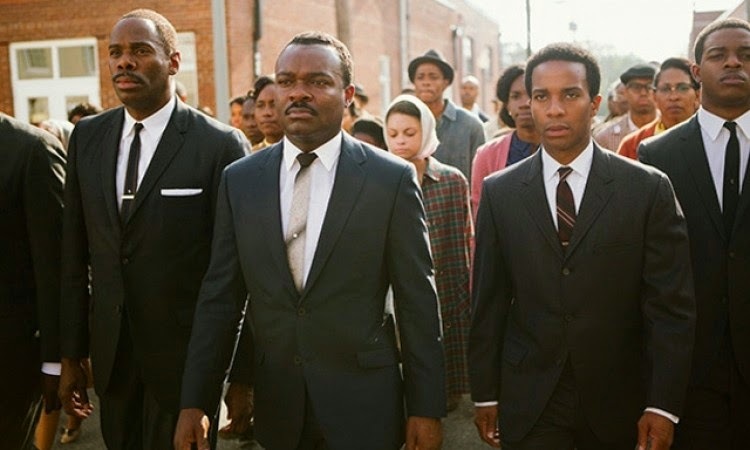 "“Selma Was Robbed, And Other Unforgivable Oscar Crimes,” reads the headline of one nom roundup that’s popped up in my feed. Nothing succeeds like overstatement, I guess; I’d like to say “can we agree that ‘crimes’ is maybe a bit much, even for headline English?” but I’m afraid a lot of people would sincerely say “no” to that. So instead I’ll ask a question. Or a few questions. Here goes: Who is it that is not to be forgiven? And how, exactly, will this forgiveness be withheld? How about “we” all stop paying attention to meaningless award shows? THAT will teach them, right? Who’s with me? Nice roundup, Dan. I'll definitely be checking these sites out. Thanks Wendell. I find that it's impossible to keep up with all the great writing that's out there. Like the new look of the site Dan! Never have been that interested in the Oscars myself, so have not read too much about them. As for your new position at the battleship, congrats! Nostra, I can't argue with not paying much attention to the Oscars. I look at them as a curiosity, but it's hard to get too riled up over what wins. Glad you like the new design!